The T24-BSi industrial wireless telemetry receiver is a base station allows easy configuration of any of the T24 wireless telemetry modules via a PC or laptop using the T24 Telemetry Toolkit Software which is included. 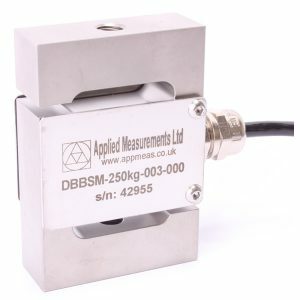 The T24-BSi industrial wireless telemetry receiver can also be used to collect data from as many T24 acquisition modules as you have in your system to provide wireless datalogging functionality. PC / Laptop connection can be made either via USB, RS232 or RS485 as you prefer. In USB mode the power supply is derived from USB bus, while in RS232 or RS485 mode an external supply of 9-32Vdc is required. The robust IP67 enclosure is suited to most industrial environments. If you require a more compact base station without high environmental protection, the miniature USB-only T24-BSu base station offers the ideal alternative.